If you own business chances are that you will focus on organic search rankings and traffic for your marketing efforts, but often tend to ignore the importance of strategic online advertising campaigns. 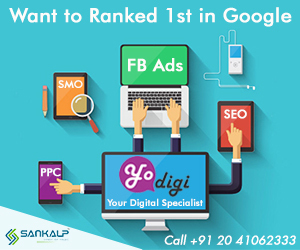 It is true that organic rankings and traffic is extremely essential, and this is why it is crucial to crafting a strategic digital advertising campaign that will reach your target audience and increase your ROI significantly. Incorporating a well-defined digital advertising campaign into your overall marketing strategy can increase your brand recognition, lead to a higher website traffic and increase your new customer base. Today, advertising is much more than displaying or running ads on websites, social media advertising has become a key element because of its ability to break down to the specifics of customer demographics. As the business landscape expands and evolves, there are new avenues and challenges that come forth, simultaneously digital channels continue to dominate the advertising market. 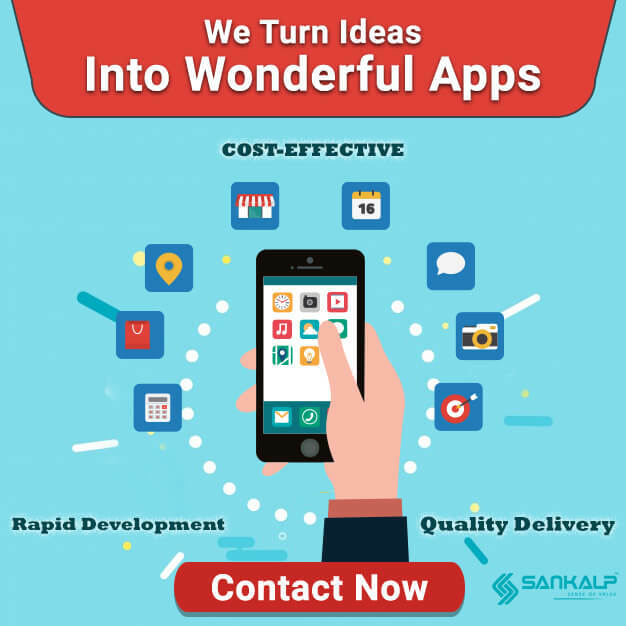 Marketing teams and brand managers will need to keenly observe these trends and develop a successful digital advertising strategy accordingly, and a savvy business strategy will be to develop on paid traffic. Though most businesses aim to increase their organic traffic, what they don’t realise is that paid traffic gives them the control and the direction for their marketing efforts. Consistency is the key when you work to build on your paid traffic, you can enjoy all the control of paid traffic without it actually costing you anything, such as building funnels that reimburse the amount you spend on ads. What this means is that you can acquire customers for free and once your advertising costs are paid off, you can employ tactics to build brand loyalty and optimize your customer’s lifetime worth. Simultaneously, the better your paid traffic will be, the more improved your organic traffic will turn out because a good advertising plan increases traffic, and as is obvious the pages that get more traffic, rank higher in search engine results. And this generates an upward spiral of traffic build up. Now that is established that building on paid traffic is the way forward, let us look at what are the best platforms to run your paid traffic ad campaigns on. Here it is a good idea to start with Facebook and Google and most statistics have shown that it is these two sites that drive 80% of referral traffic. Google, for instance, is a search engine, and the starting point for people when looking for information. Driving traffic through Google means, you will bid on keywords that will help people find you and can lead to a successful sales conversation. Facebook, on the other hand, offers businesses to spend as little yet expand their reach. Given that it is social platform and as they have a lot of data on customer behaviour, making them the most powerful ad platform available. If you target your ads precisely, then you can be ensured to target the right customers for your message. Also, if as a business if you are willing to pay, then your messages will also flash in the newsfeed of your target audience. While we are agreed that most social media platforms are excellent hosts for all your digital advertising content, what about the content itself. Here again, it is important to run the right ad content. Never ever rush through your ad content just because you need to make your campaign live. As you curate you content to ensure that it meets certain essentials such as, is it visually appealing, is the message captivating, is it relevant to the search and the user, and is the ‘call to action’ strong enough. Also make sure that you Ad Headline is relevant and picks up the reader’s attention instantly, on a quick scan. 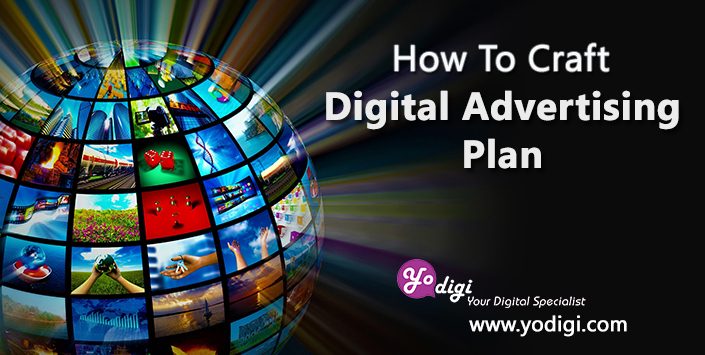 Crafting and running a digital advertising plan can be challenging and what will make you a success, in the long run, is to continually explore, make the necessary tweaks and changes. Once you get the perfect prescription you will be able to woo your customers, build your brand and enjoy a dedicated set of customers. More tips.